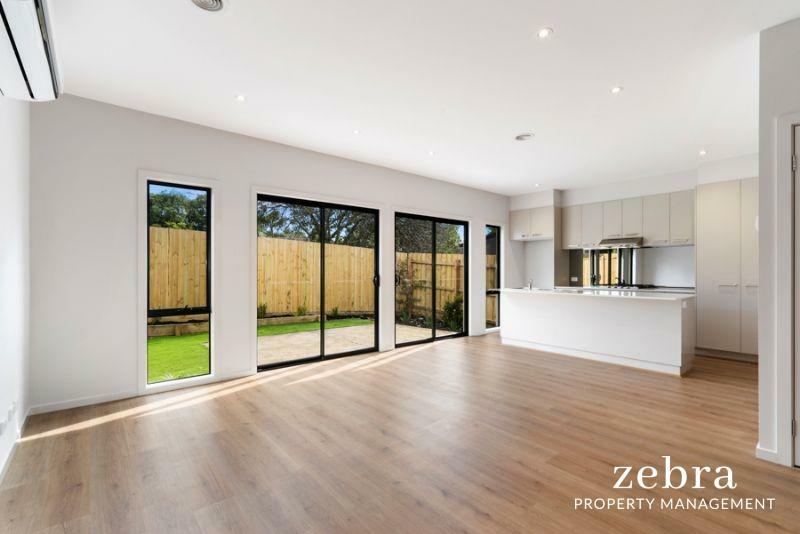 Moments to Monash University, the Hospital, Frankston CBD, the golf club and our award winning beaches, is this simply stunning 2 bedroom, single level unit. 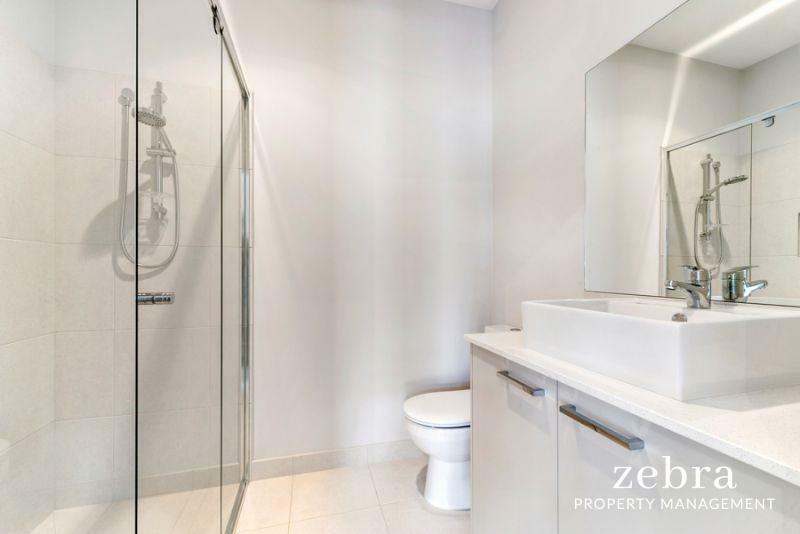 Features include, 2 large bedrooms, master with walk in robe and modern ensuite, and the second bedroom also has built-in robes and glass doors leading to a small courtyard garden. 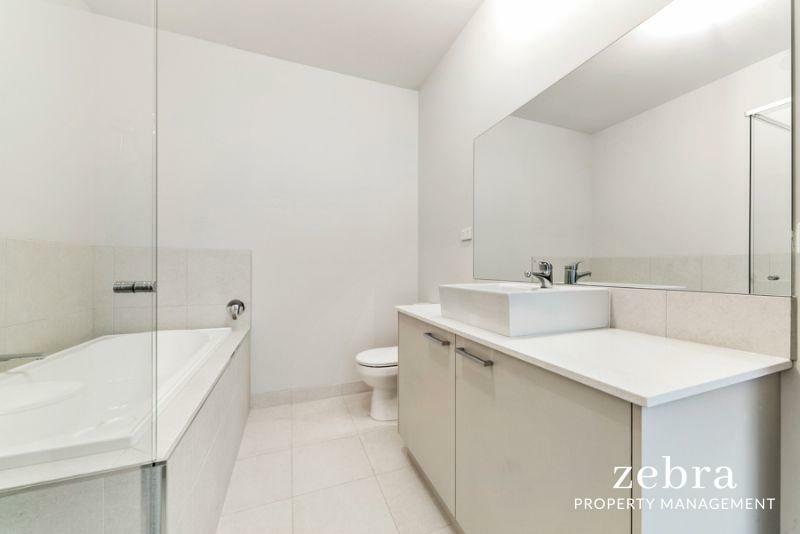 The main bathroom is a full-size bathroom featuring a deep soaker tub. 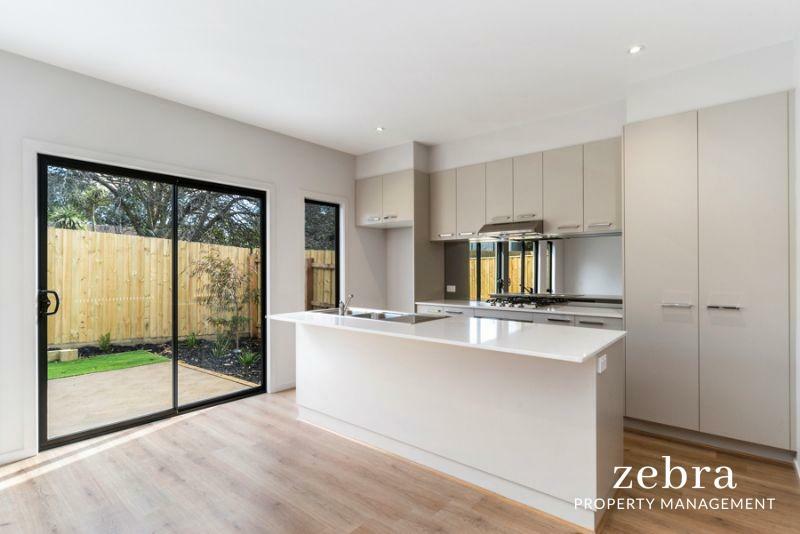 Three years young and constructed to superior standards, the residence features a spacious open-concept living and dining area crowned by a contemporary kitchen with stone island bench, stainless-steel appliances and superb mirrored splash back. 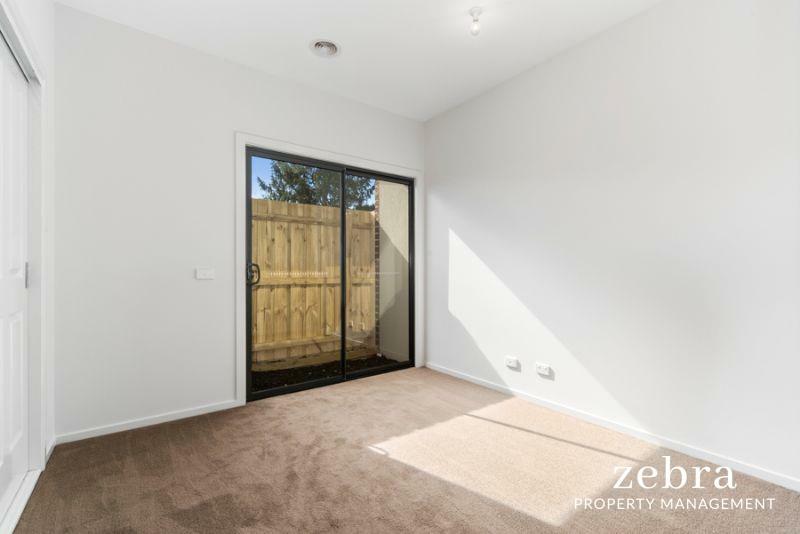 Two sets of sliding glass doors open to a pergola area for delightful outdoor enjoyment accompanied by manicured garden and artificial grass- you'll never need to mow! 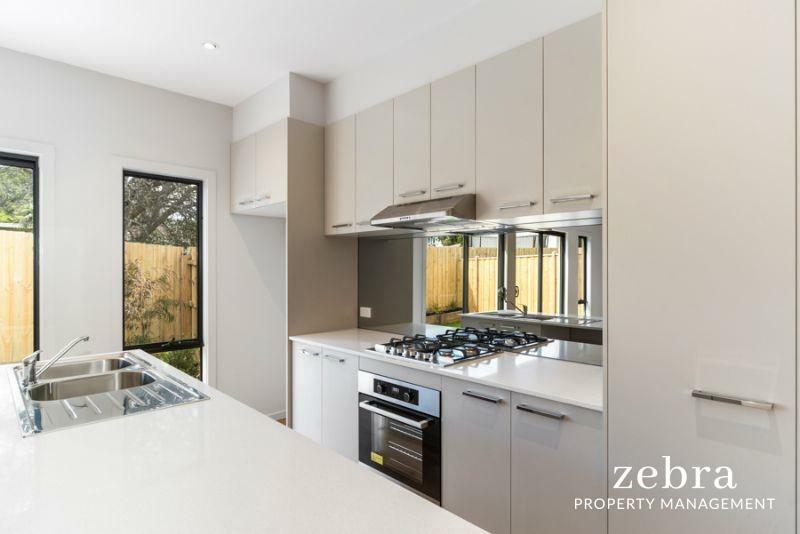 Other features include ducted heating, split-system air conditioning, dishwasher and remote-controlled garage with internal access. 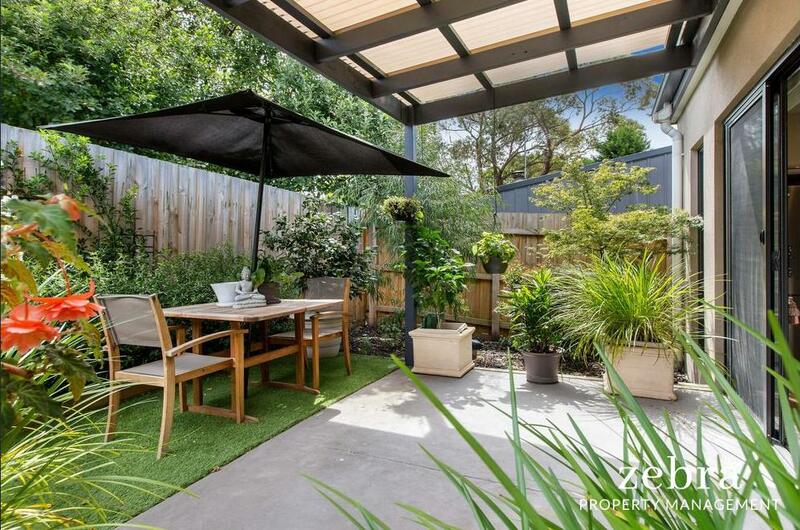 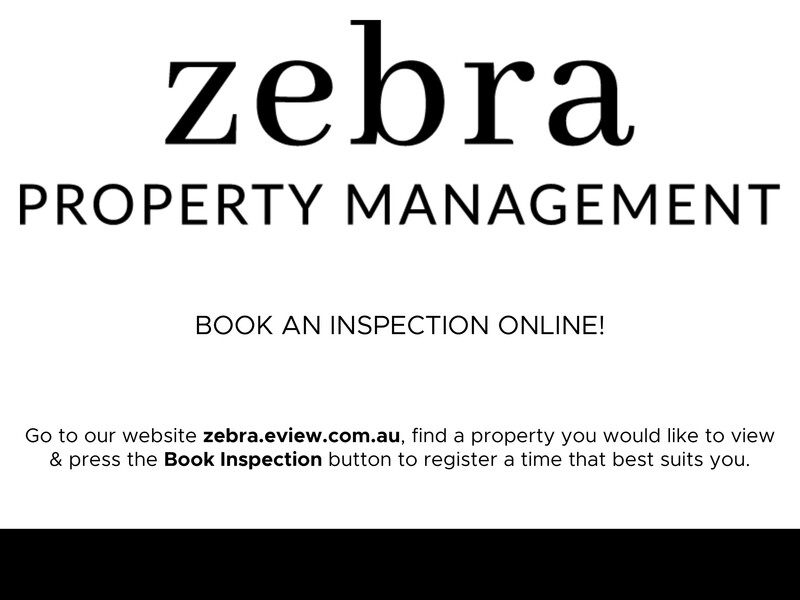 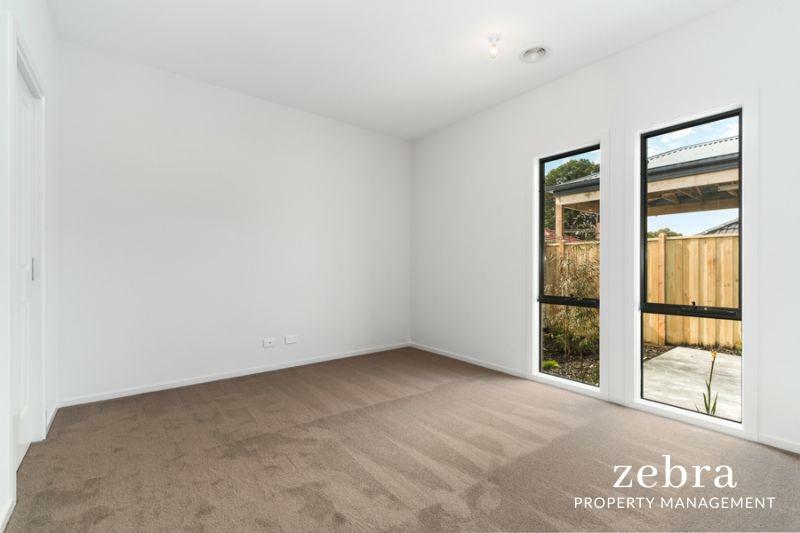 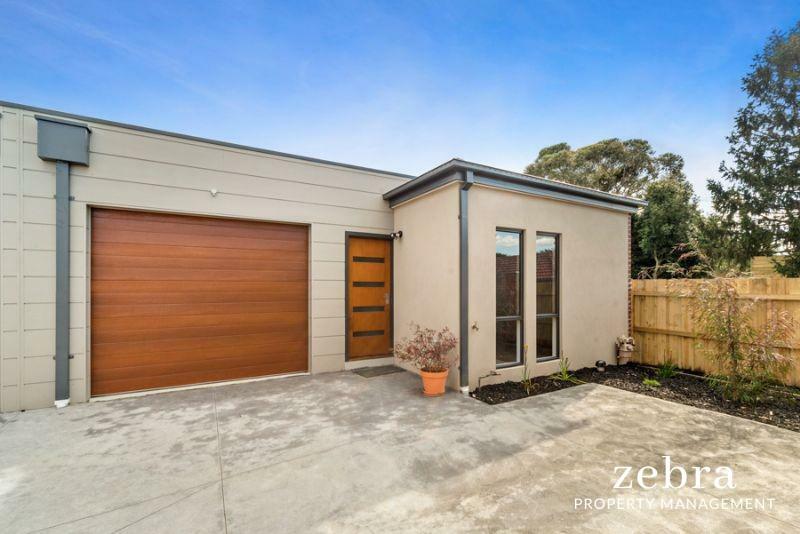 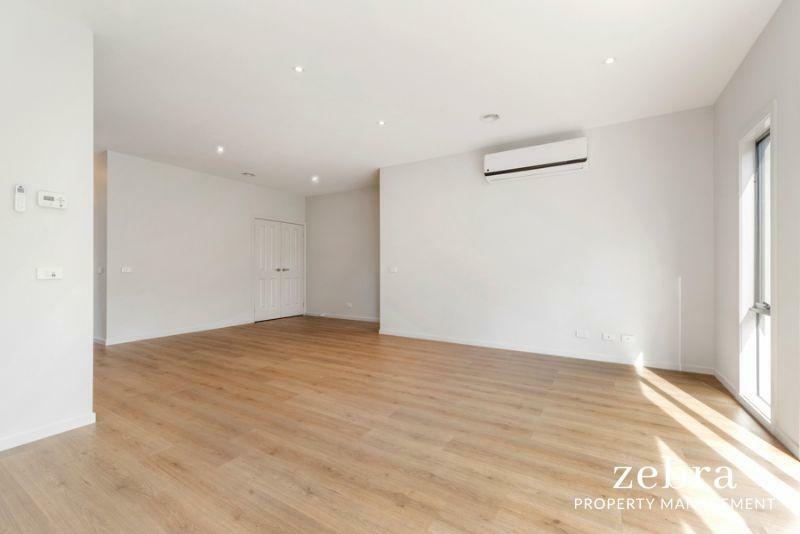 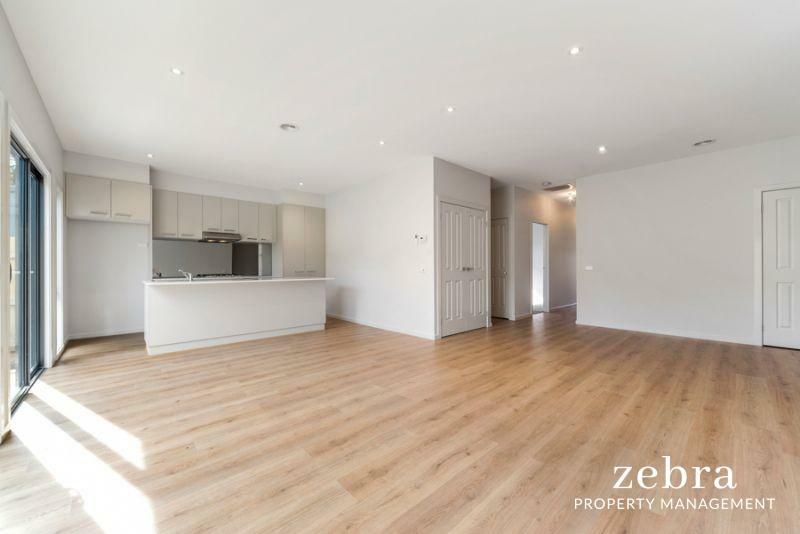 Located within the Frankston High School Zone, Directly adjacent to Bruce Park Reserve and a 100 metre walk to the Towerhill Shopping Centre, the location is perfect.